System Air Pty Ltd has been involved in maintenance and installation for the Gold Coast City Council for over 10 years. System Air Pty Ltd has been involved in refurbishment of a number of clubs and sporting facilities. Established in 1997, System Air Pty Ltd specialise in the design, supply, installation, and maintenance of commercial air conditioning and mechanical services systems. 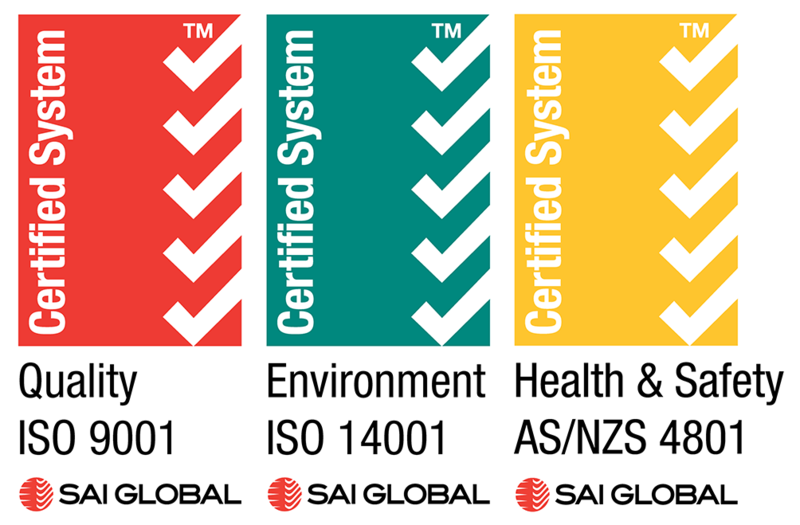 From preventative maintenance programs, breakdown repairs and after-hours servicing to fit-outs and major installation projects, System Air has the capabilities, experience, resources and relevant licences and insurances to provide tailored and specifically engineered solutions to meet our Clients requirements. System Air consists of a strong and knowledgeable leadership team, which from its inception has given it strength to prosper in all economic climates. Our deliberate choice to employ permanent staff in preference to subcontractors has resulted in a team of dedicated staff members, with a broad range of knowledge and skills that provide consistently high levels of service to our Clients. High quality maintenance at a competitive price. Tailored & specifically engineered solutions to meet our clients commercial air conditioning and mechanical services systems requirements.